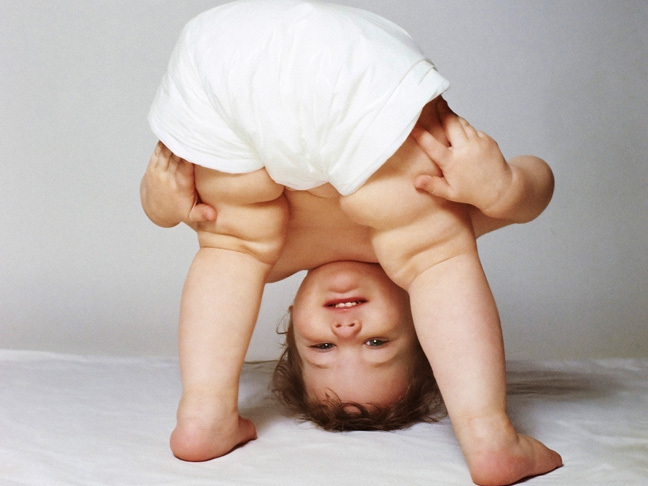 Nappy Rash Or Something Else: Why Is Your Baby’s Bum So Red? 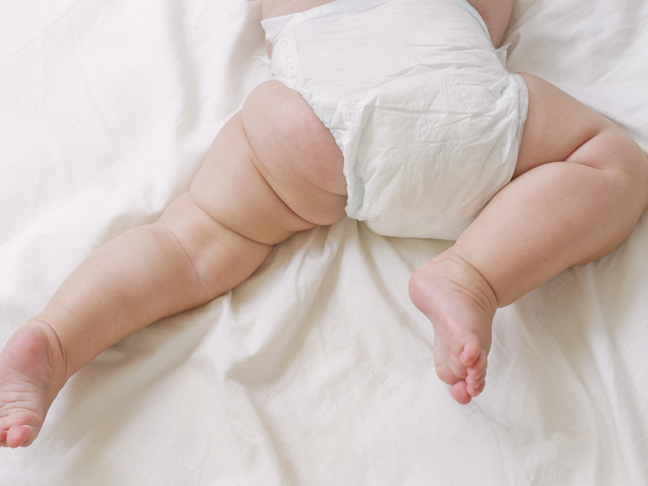 That itchy red rash on your baby's bum might be nappy rash, or it might be something else. Find out how to tell the difference. Nappy rash is the worst. So is nappy rash cream that doesn't work. We consulted the experts to reveal the best rash-busting creams around. Instead of driving yourself nuts googling symptoms, let our guide help you decide whether it's time to call your doc. See, sometimes your baby's irritated bum can stem from something you might not have even realised. If your baby’s rear tends to get inflamed, consider these medically backed methods for preventing nappy rash.